While everyone else steps into line to see Katniss take down President Snow, you can take your popcorn to these buzzed-about mysteries and thrillers lighting up silver screens. The Steve Carrell and Channing Tatum-led indie looks like a sports film with a dark side at first glance. But it’s actually a chilling account of murder and betrayal. Director Bennett Miller’s previous credits include Moneyball and Capote, and this Cannes award-winner (best director) seems like a perfect marriage of the two. 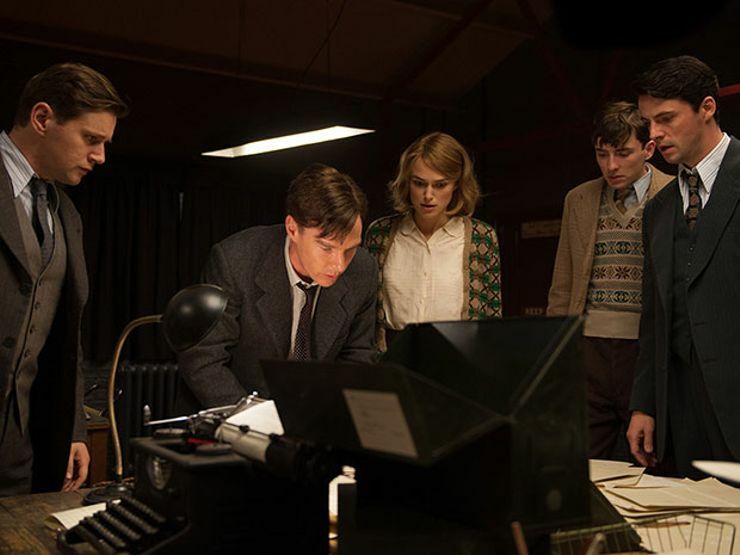 Benedict Cumberbatch makes moves from cracking cases to breaking codes in this biopic of Alan Turig, the mathematician and World War II hero who built a machine that decrypted the Nazi’s Enigma codes. Although the film only touches on the end of Turig’s career in the early 1950s when he was arrested for acts of homosexuality (and subsequently committed suicide by cyanide poisoning), viewers still get a sense of that there’s more going on in the mind of this genius. Based on a novel by Julia Franck, this foreign film follows the story of Nelly Senff and her son as they move from East to West Germany in the 1970s. Nelly’s motivated to leave the German Democratic Republic after the disappearance and assumed death of her boyfriend, but once she reaches the other side and is questioned by the Allied Secret Service, she starts to realize he might have been hiding a deep secret that she’s not sure she wants to uncover. When a happy-go-lucky surfer dude (Josh Hutcherson) meets a beautiful girl while catching waves in Columbia, he immediately falls for her. 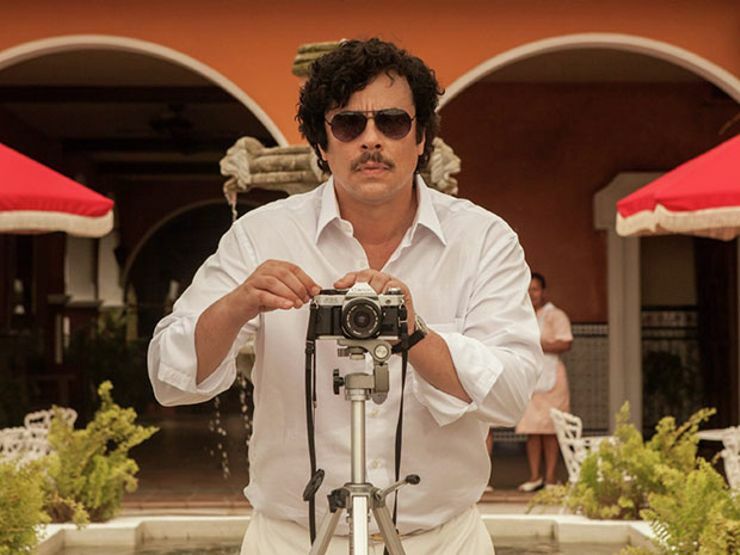 Then he finds out she works for her uncle, notorious drug lord Pablo Escobar (Benicio Del Toro). Instead of doing the smart thing and running away, he joins us with the traffickers and can’t handle the consequences.